It was nice having the mall right across the street from us. There were so many stores to duck into and check out. 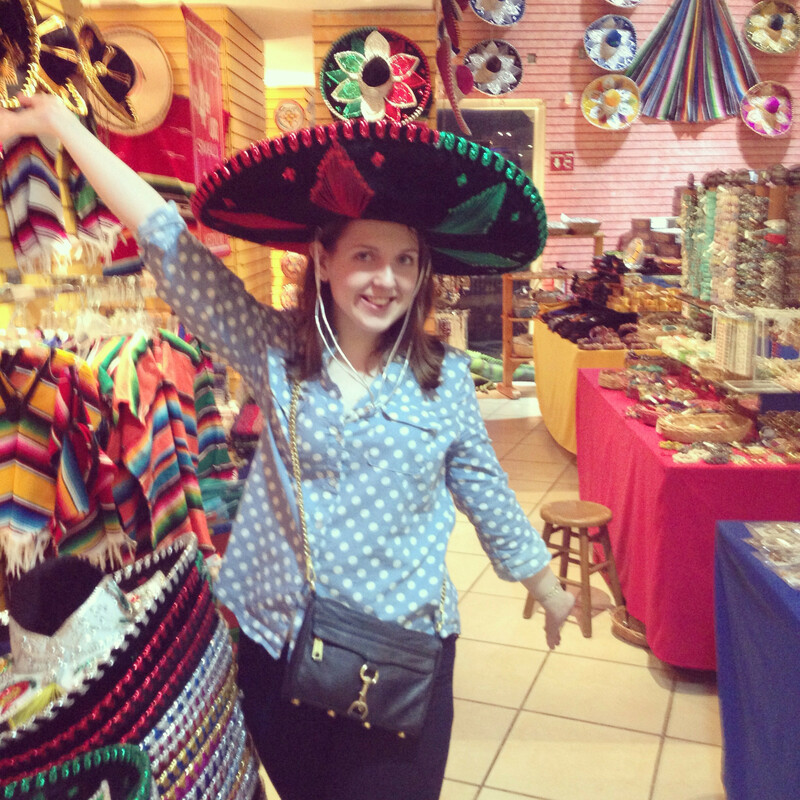 I got really excited when I saw this sombrero on our first night there. 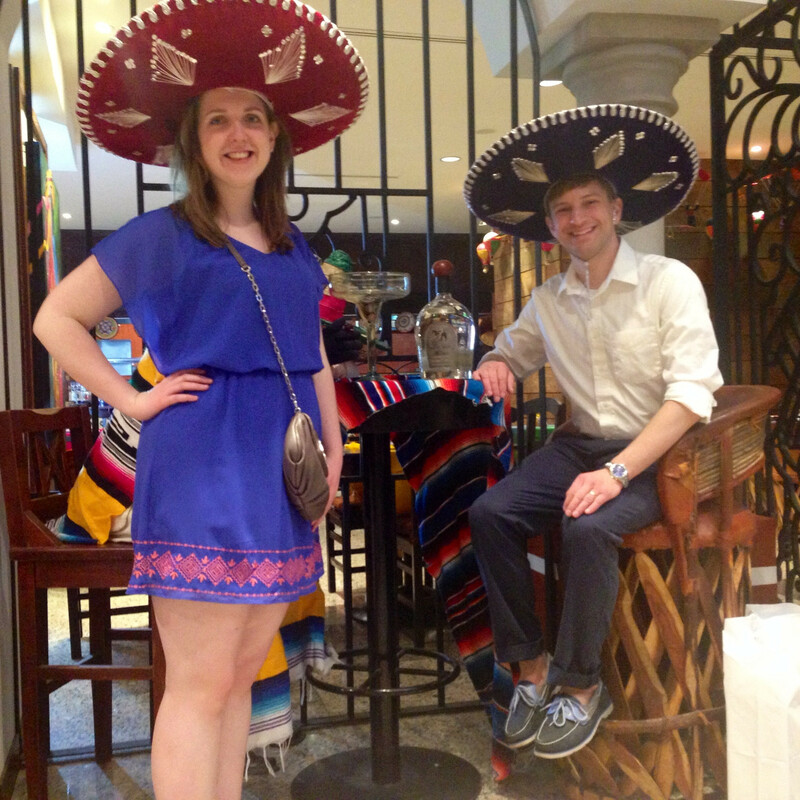 I made Josh get a picture of me because I wanted to make sure I got a picture in a sombrero on our trip. Little did I know that I’d get about six more pictures in one thanks to restaurants and tourist places. 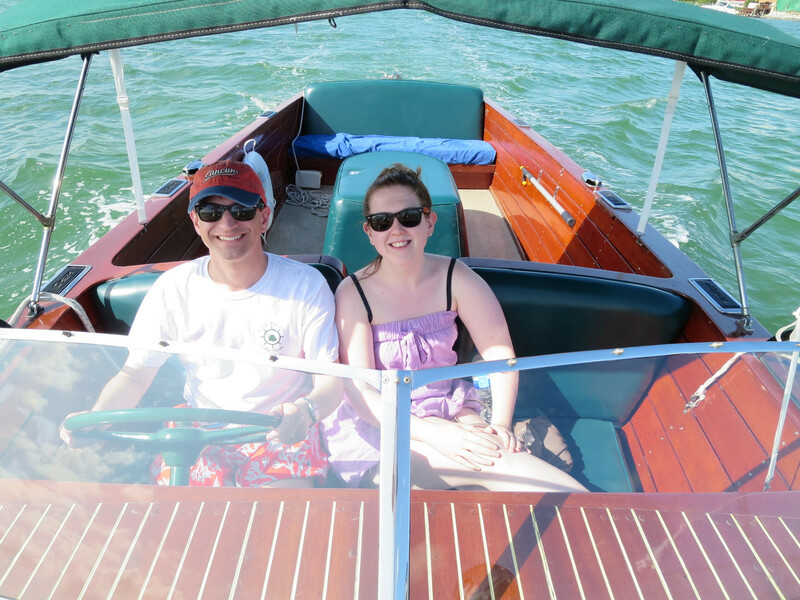 We got to drive a boat! 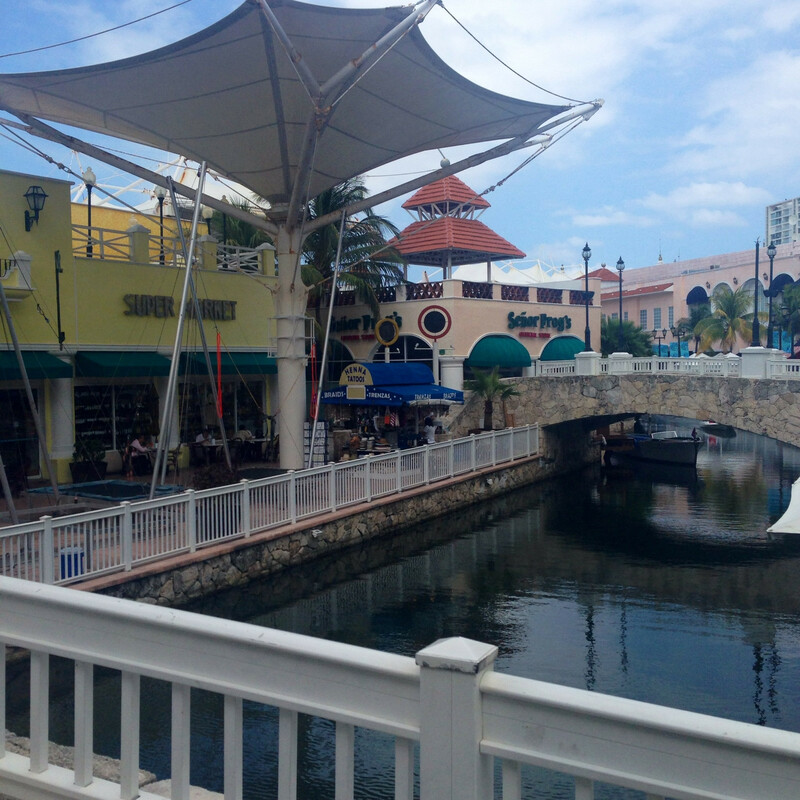 When we were walking around the stores I noticed a little canal. Thinking they might have a gondola ride we followed it and came across a boat. For $30 you get 30 minutes out on the water with a tour guide. It was a great deal. 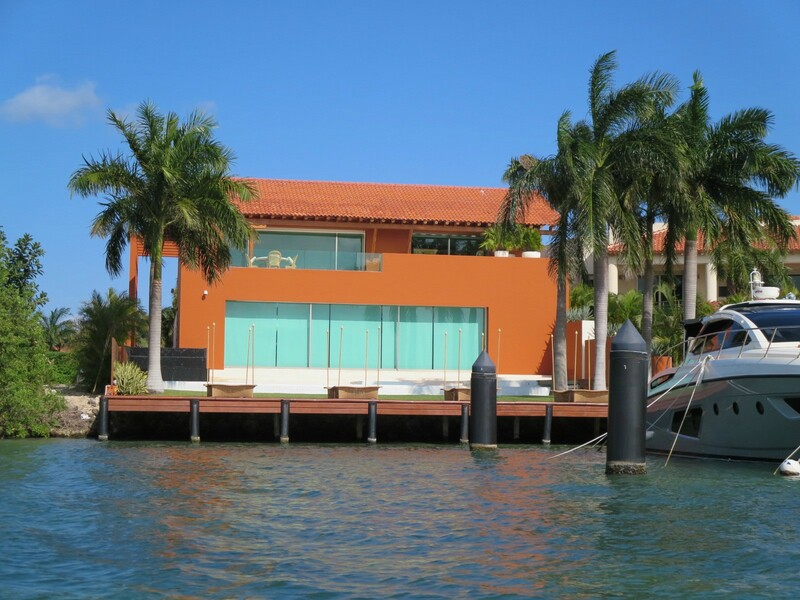 This is Steven Spielberg’s house. He comes there for one week every two years, but pays all expenses for two cleaners and two maintenance people to live there year round to maintain the place. I want that job! 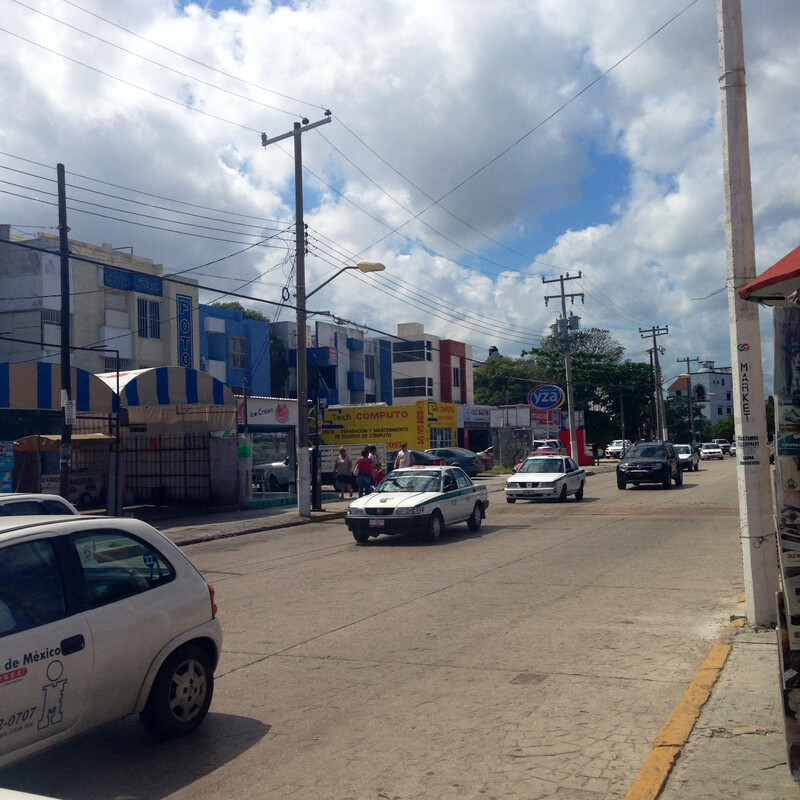 Cancun Central is very different than the tourist area. It’s a real city, with over a million people living there. We could tell it was a poor area but it felt safe enough. I love how different all the houses are. But I couldn’t figure out why they’re all squeezed together. 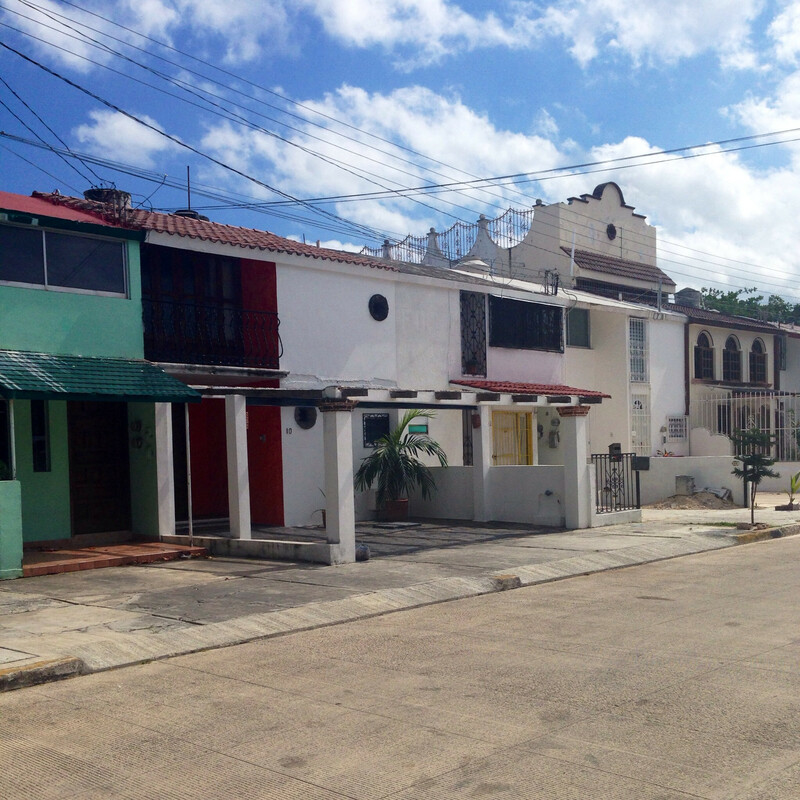 Cancun is a sprawling city. It didn’t seem like people are lacking for land. 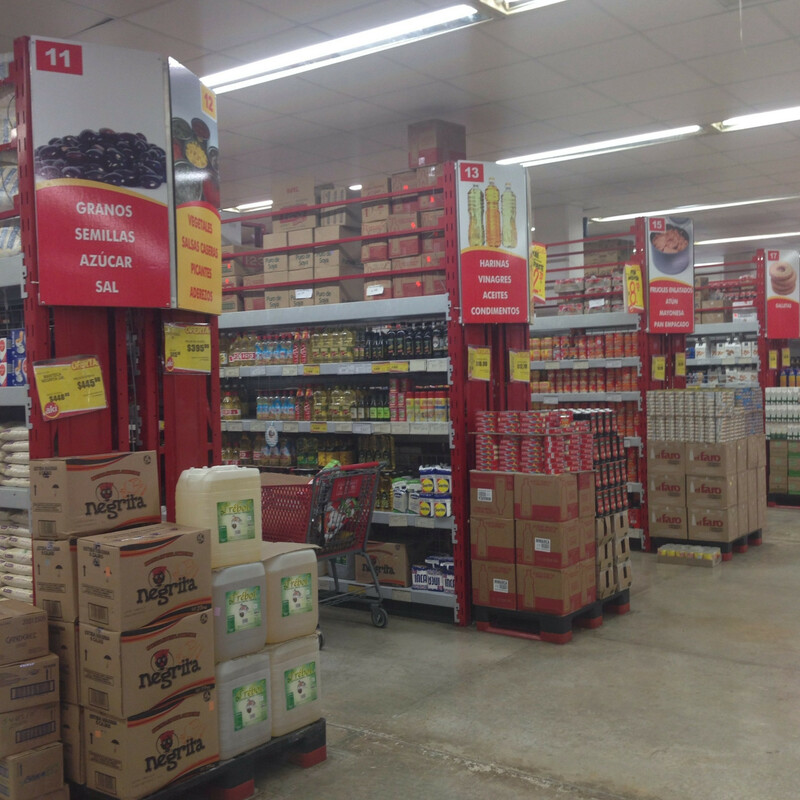 We found a real grocery store and were shocked by how cheap everything was. We checked out with a ton of stuff and spent less than $20 for it all. We wished they would have had these prices by the hotel. 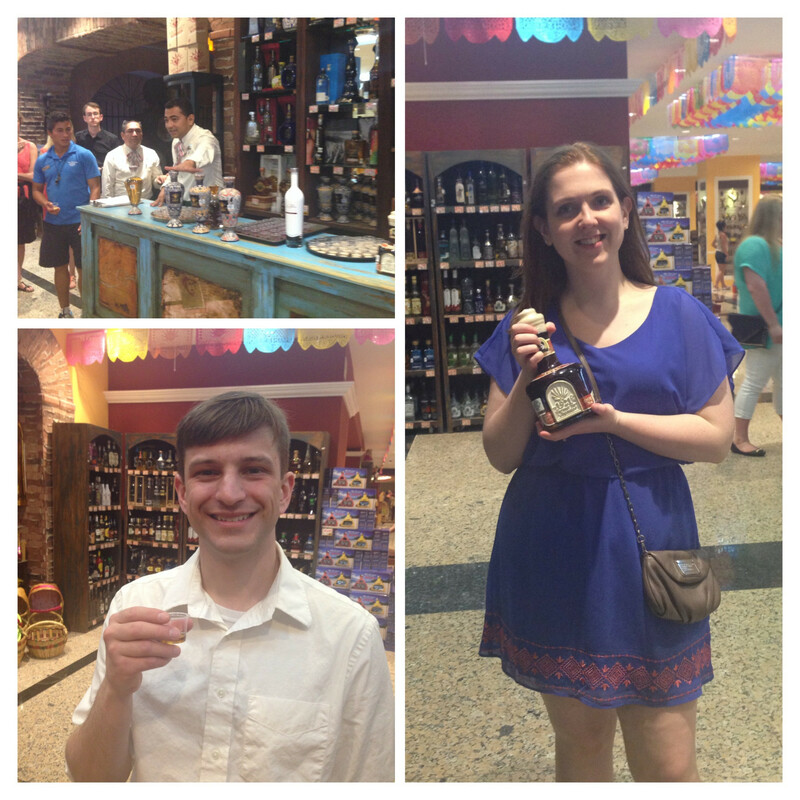 One of the activities the Westin organized was a tequila tasting. A group of about 30 of us learned about the history behind the agave plant, how tequila is made, and got to try a half dozen tequilas not available in the US. For a souvenir we each bought a bottle. I found one that tastes like Bailey’s Irish Coffee, and Josh found one that tastes like whiskey. I am so glad we did this excursion! We were nervous to travel two hours from the hotel but the whole trip felt really safe. And after listening to the timeshare presentation our tickets went from costing us $150 each to $30 total. 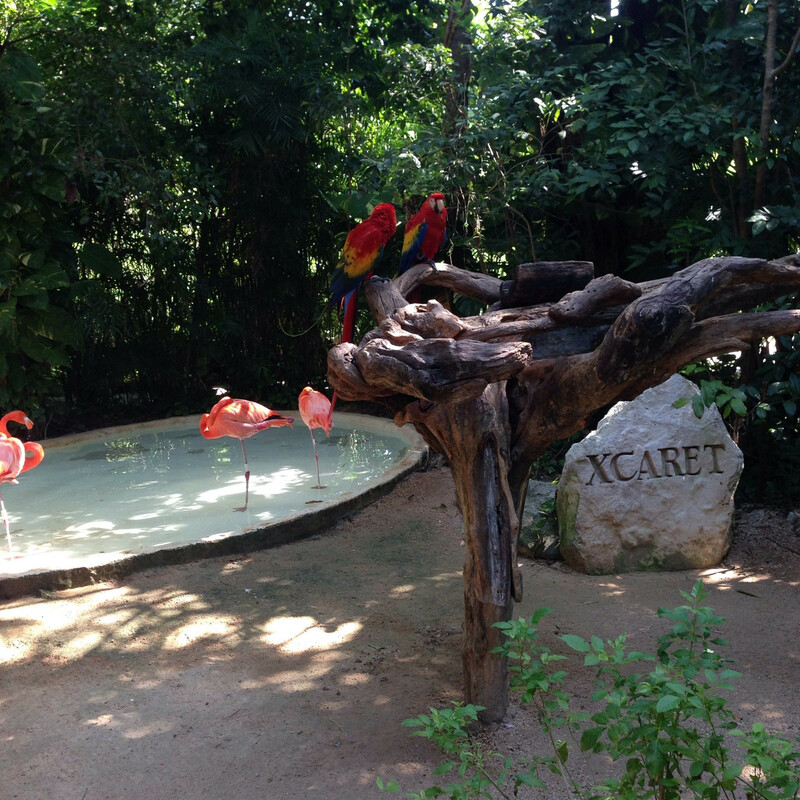 I’m not sure how to best describe XCARET. It’s a beach, a wildlife preserve, a forest, a cenotes hotspot, a Mayan ruins site, and an entertainment show all in one. If you’ve been to the Polynesian Cultural Center in Hawaii that’s the closest comparison I can give you. We took a boat ride around the rivers. There was a cemetery on site that was so cheerful and happy. I wish US grave sites were more like this. 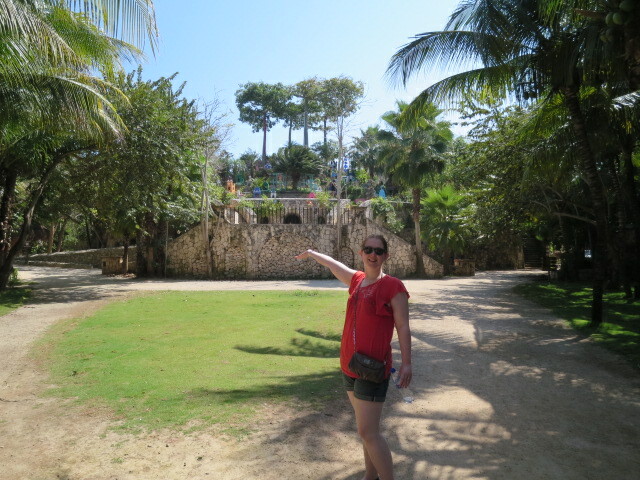 It was so cool getting to see Mayan ruins and walk around sites with so much history. Josh and I both spent a large part of 6th grade learning about Mayans while watching movies like Voyage of the Mimi. Seeing ruins in person felt like coming full circle from Mrs. Manter’s class all those years ago. 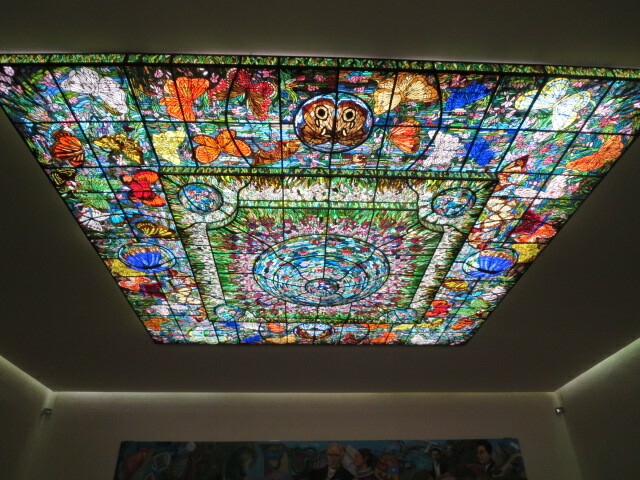 I have no idea who made this ceiling or when it was done but it was breathtaking. This is what is directly below the glass ceiling. 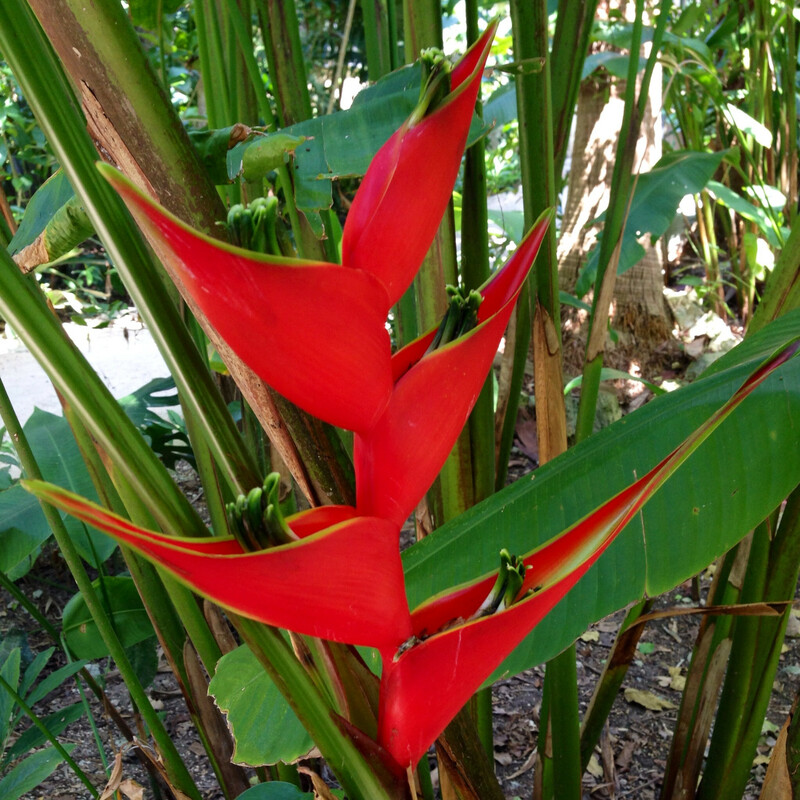 XCARET has two cenotes paths you can choose between. One is more caves, while the other is more open air. We opted for the more open air one, which I’m very glad we did. 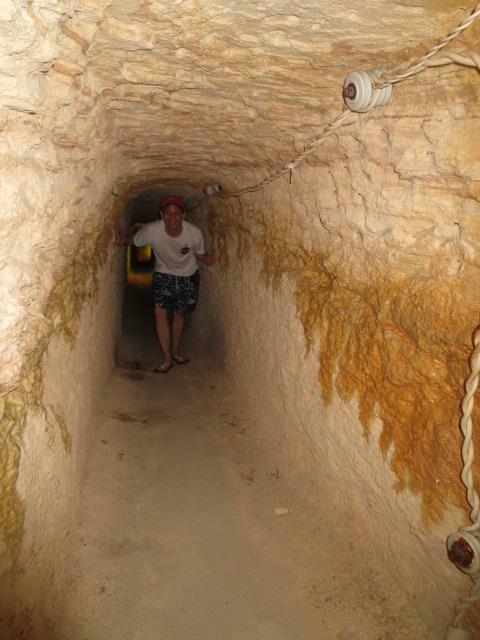 This picture was taken right after we came out of a pitch black cave that had me freaking out so much an ER guy swam up. I just felt so certain a shark was going to swim up and bite me in the water. (I should have been more worried about bats.) 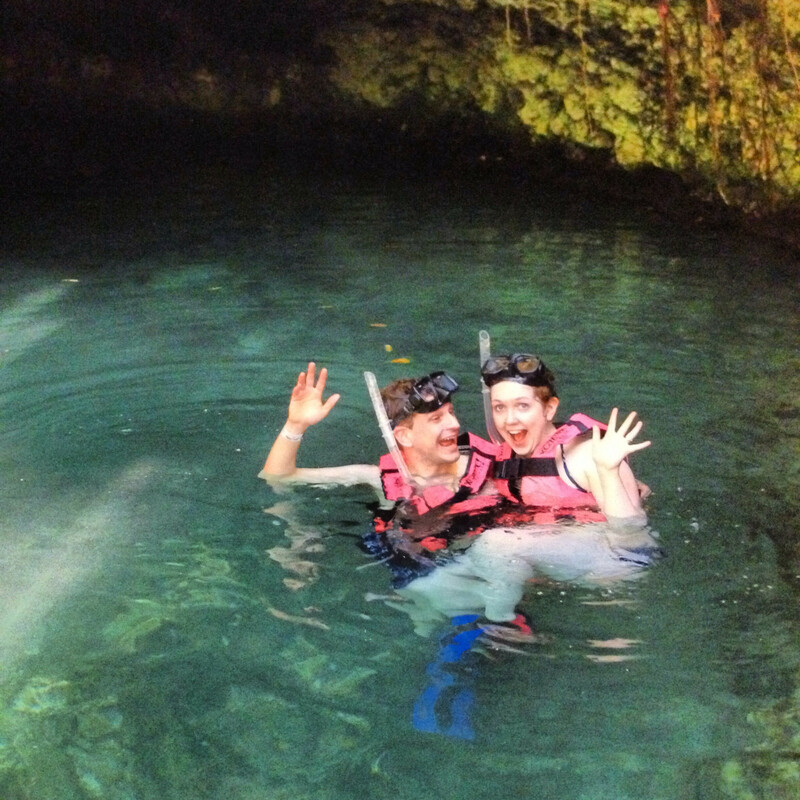 It was such a fun experience though and getting to swim under waterfalls and snorkel and see fish was so cool. The beach at XCARET is also beautiful. We didn’t snap any pictures because we left our camera and phones in the lockers but we loved swimming in the ocean and reading under the palm trees. 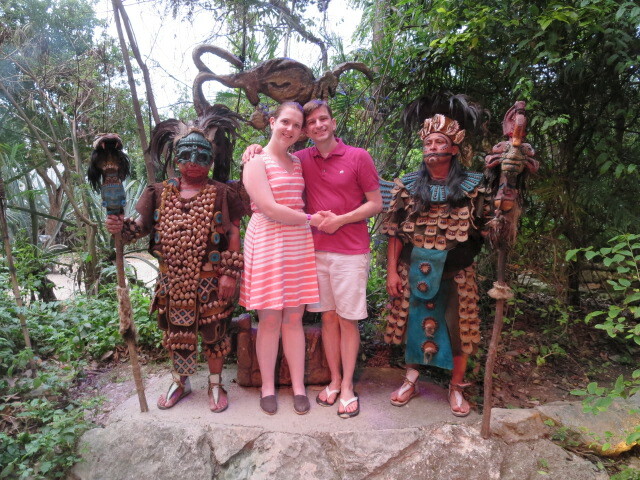 They had a little Mayan village with actors where you could see what day to day life would have been like. 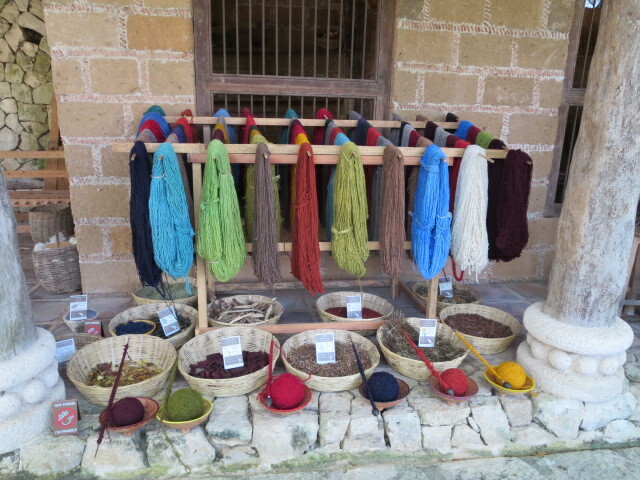 I love the colorful wool. 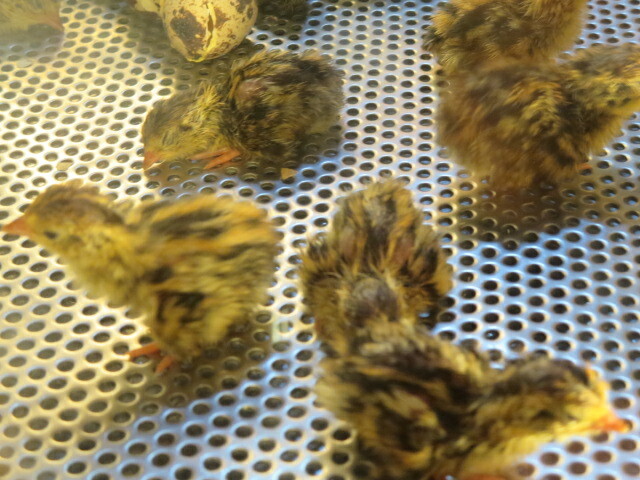 We got to see little baby chicks hatch! The show at night was AMAZING. 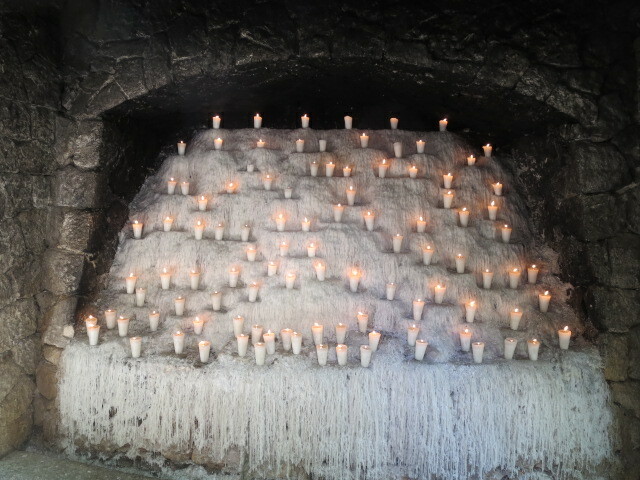 As cool as all the other stuff was at XCARET, this was the highlight. 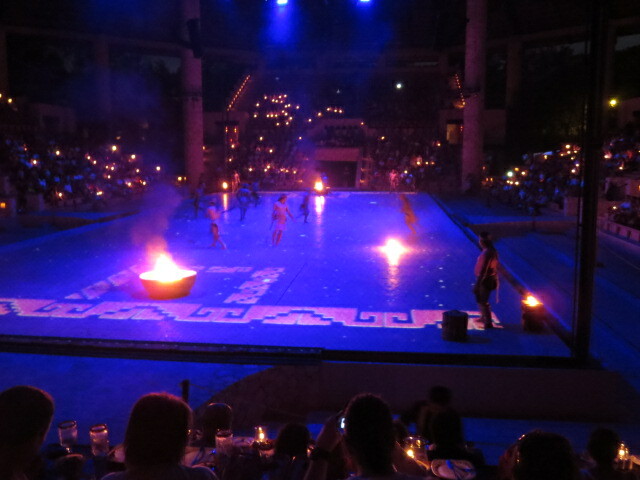 If you go to XCARET you don’t want to miss this. I have such a greater appreciation for the Mexican culture now. 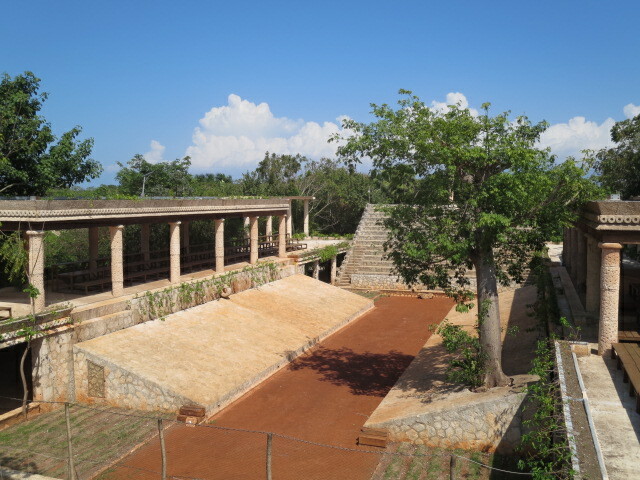 This picture was snapped while we watched a game of ancient Mayan hockey. Instead of using a puck they used a ball of fire. Craziness. And that was our trip! It was such a fun vacation and the absolute perfect honeymoon. We’re already talking of visiting again for an anniversary sometime in the future. Question of the Day: What’s a fun excursion you took on vacation? THAT WHEN IN ROME PIC? you must must must frame!! 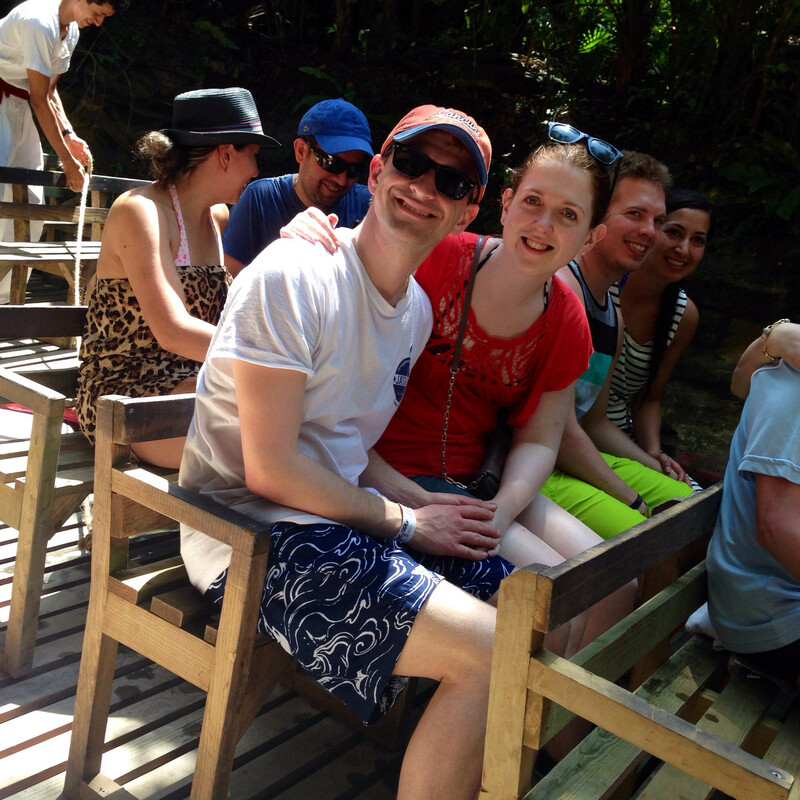 My partner and I just got back from Mexico on Thursday, we did an excursion to Xcaret on the 27th. I’d agree, the place was AMAZING. So much to see and do whilst you’re there. 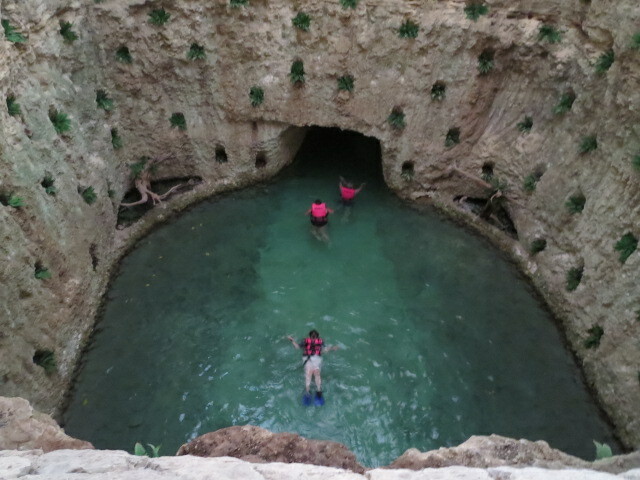 We did the more caves.. and it was SO scary.. pitch black and so many people screaming and just sitting in the water. I thought we needed more than a day to see everything though as the place was massive. We went on an excursion to swim with the turtles off Akumal Beach, that was amazing too!